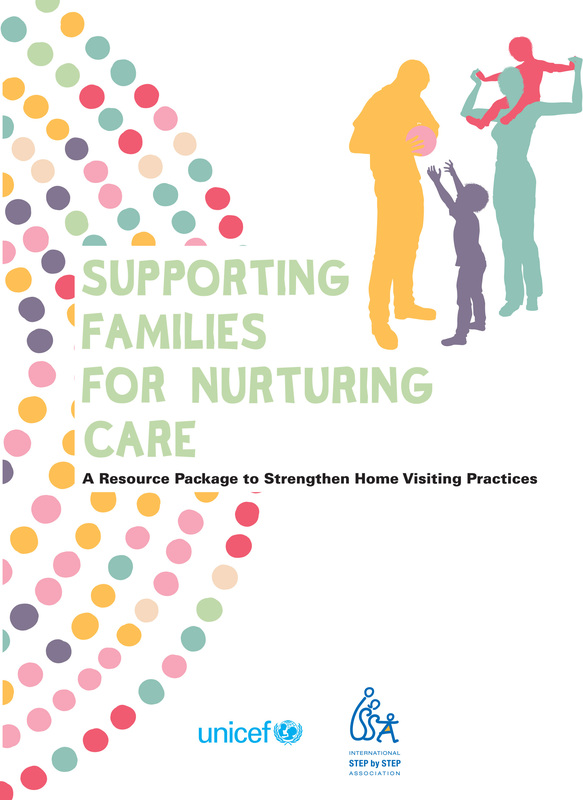 Together, UNICEF ECARO and ISSA have developed a set of Resource Modules for Home Visitors: Supporting Families for Nurturing Care, intended to better equip home visitors with the latest knowledge and tools to support and engage with the families of young children. Drawing upon the most recent scientific evidence, the modules have been developed through a consultative process involving international and regional experts, national trainers and home visiting professionals. They can be delivered through various training methods and adapted to train other service providers. These modules empower home visitors to take a strengths-based approach that promotes nurturing relationships between the caregiver and child as well as contributing to risk reduction by supporting and referring families to other services when necessary. The modules are accompanied by several supporting tools. They provide ample opportunity for the learner to be actively engaged in reflection and deliver guidance on the knowledge, skills, attitudes and practices required for home visitors in their “new and enriched role”. These tools can support home visitors to work in partnership with families, to support parents and caregivers, and empower them to provide the best possible environment for their young children. We trust that training courses based on these modules, whether in-person or online, will enable home visitors to develop positive, respectful and sensitive relationships with parents, empowering them to make informed decisions and take positive action with regard to the development and all-around wellbeing of their young children. You can learn more about the Nurturing Care Framework HERE. The modules can be accessed HERE.